Pixel is our premium website design service. We build high converting, made to order, BEAUTIFUL WEBSITES. Works on all devices. Includes marketing, ecommerce, and admin tools. Designed, developed and delivered in 30 days. 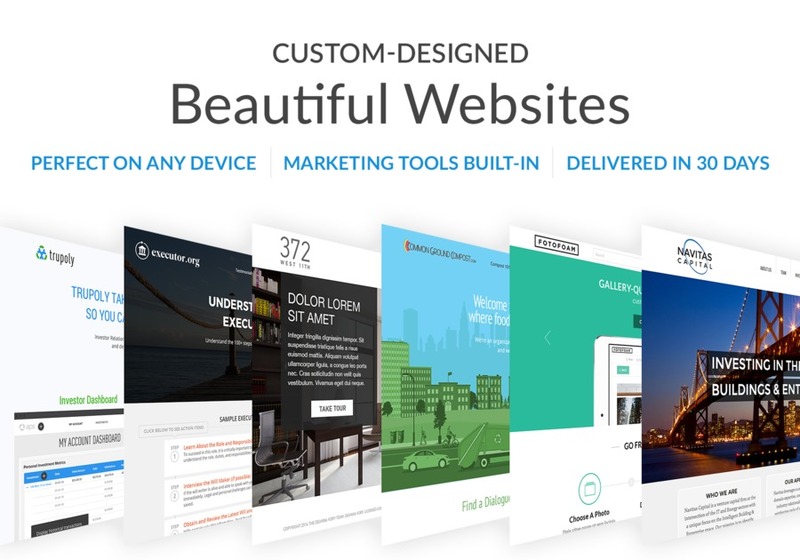 Custom-designed, beautiful websites. Delivered in 30 Days.